We are not currently running groups, but have some in the works. We are always open to hearing suggestions based on the needs of our clients. 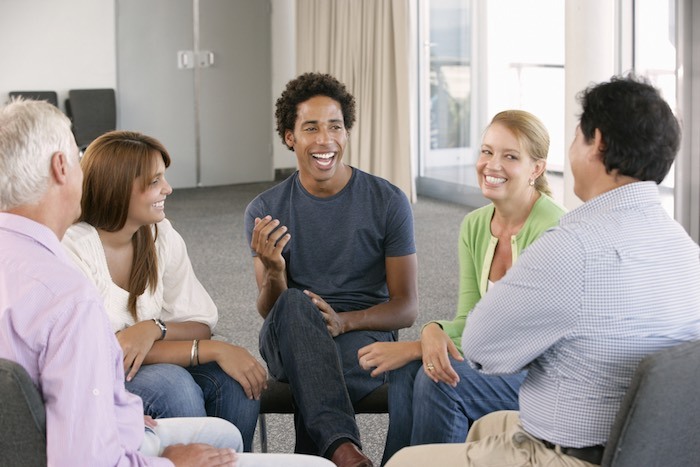 We also have space to host support groups such as SMART Recovery, 12-step groups, etc. Contact our office at 502 426 2777 for more information or to find out how to enroll. CLICK HERE to learn more about how process groups work.